A 26-year-old sports coach who managed a Chantilly gym was arrested Saturday after a minor reported receiving sexually explicit messages on social media. Joshua Schroeder, the general manager of The Sport and Speed Institute, has been charged with three counts of solicitation of a minor and one count of attempted contributing to the delinquency of a minor. Police said they were tipped off when a minor made a report on Feb. 5 to a school resource officer saying she received explicit messages over social media. Police wouldn't say if the student was an athlete at the gym. Following the arrest of an athletic coach in Chantilly, News4's Nicole Jacobs talks to parents and police officials about the next steps. The coach trained college-bound athletes before he was arrested at the Virginia gym. 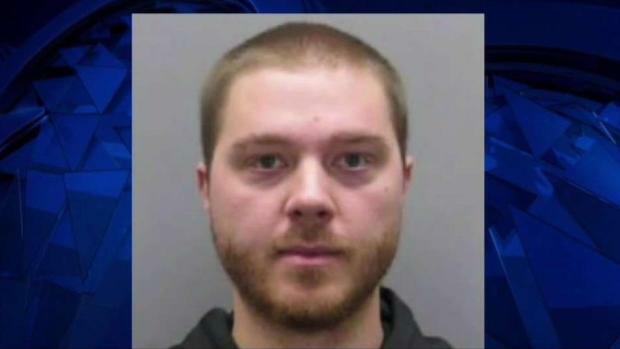 Investigators determined that Schroeder was inappropriately communicating with a minor and arrested him about 10 a.m. Saturday. 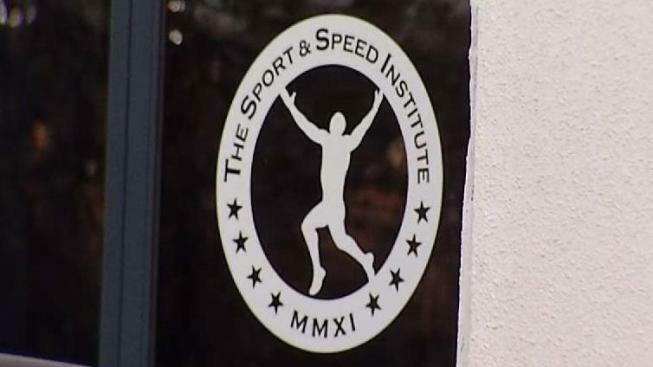 The Sport and Speed Institute, also known as SSI, trains college-bound athletes. Schroeder was immediately fired after authorities contacted the gym, owner Justin Kavanaugh told News4. "Right now we’re complying with the authorities the best we can," Kavanaugh said. Anyone who is concerned that their child may have had inappropriate communications with Schroeder can contact Fairfax police at 703-246-7800.